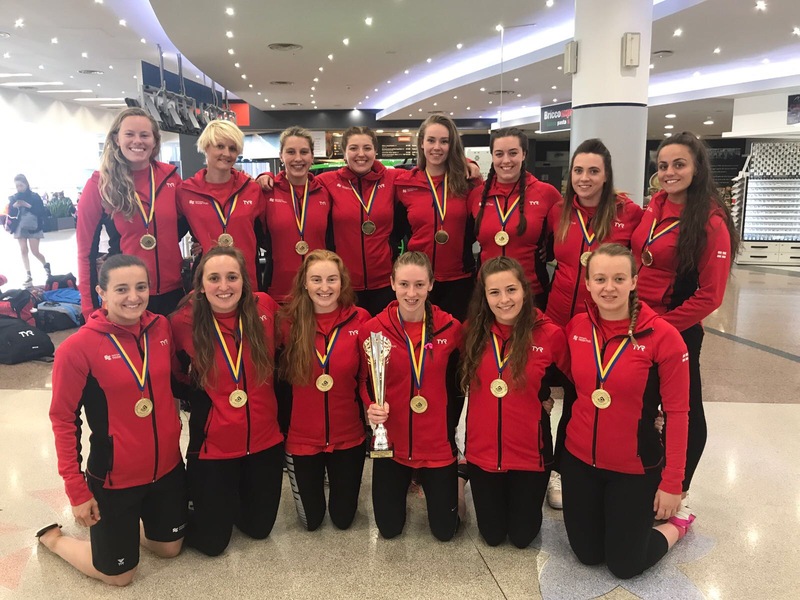 The England Senior Women’s team has achieved considerable success in modern international competition. 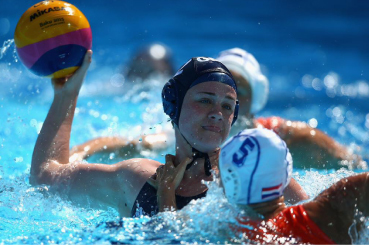 The England Senior Women’s team won the bronze medal in the Commonwealth Water Polo Tournament in Manchester in 2002. 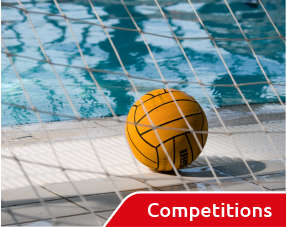 Most recently, after narrowly missing bronze in the 2006 Commonwealth competition, the England Senior Women’s team won the gold medal in the 2014 Commonwealth Water Polo Tournament, beating Canada 10-9 in their final match. 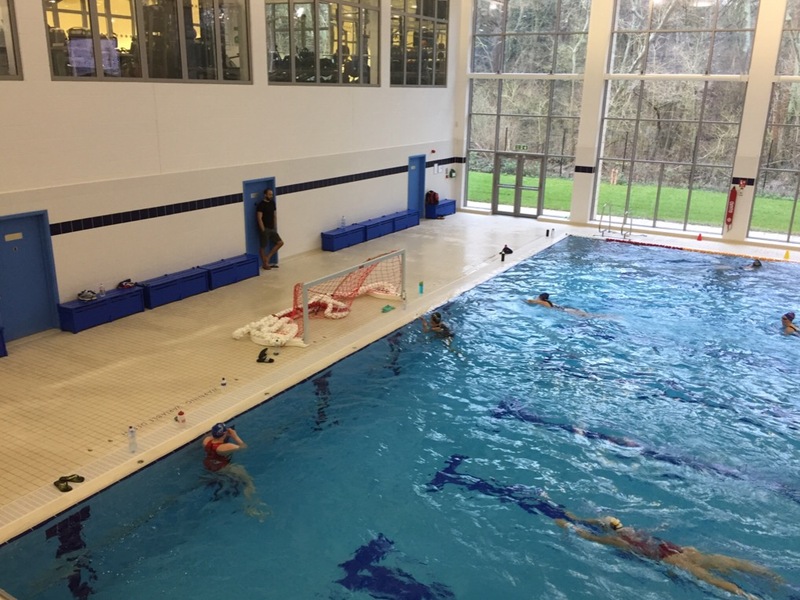 The long awaited restart for representative senior polo in England, and ultimately for GB, began in earnest today 7th Jan 2017 at the new Haberdashers’ Aske’s Boys’ School sports complex in Elstree, Herts. 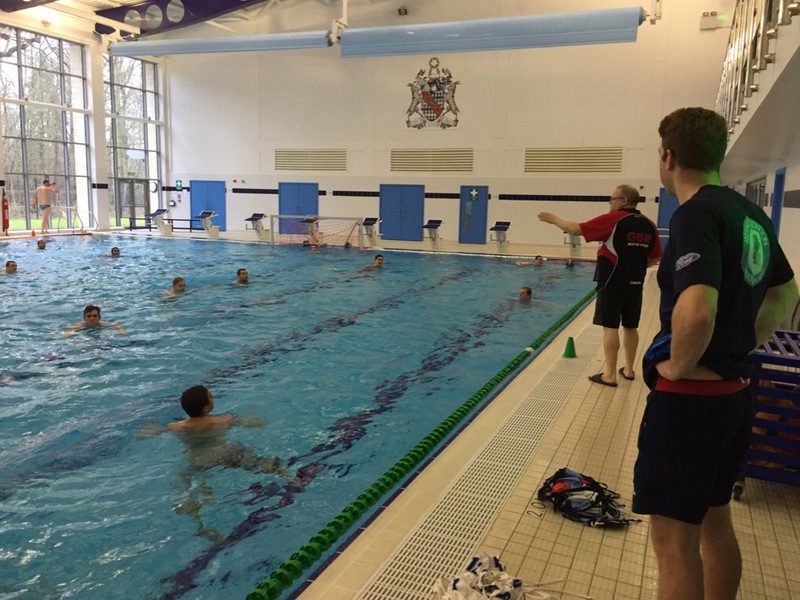 Both the men’s and women’s England training squads had four hours of intensive training in the 25m pool but the day started with a goal-setting seminar for all athletes and coaching staff run by Phil Winstanley, the performance pathway lead for the ASA’s water polo management group. Phil opened his presentation with a reminder to the athletes of the objective of the new program which is, “to develop senior players capable of representing England and GB, and be capable of competing on a European stage”. 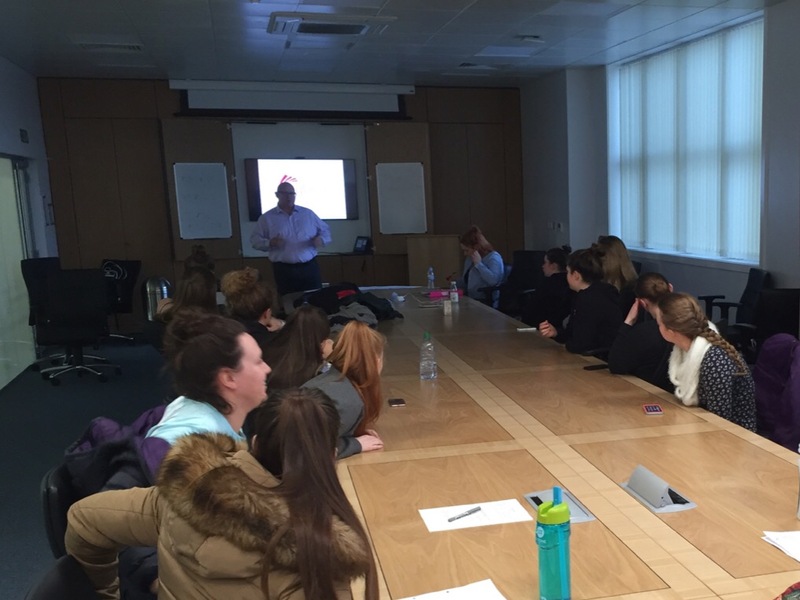 Phil was able to confirm a comprehensive coaching and support management structure for the England training squads; which had been successfully trialled with our junior teams in Europe. Led by Head Coaches Tim Dunsbee for the men, and Theo Nousios for the women, the all-volunteer England set-up for both men and women would include 2 assistant coaches, Team Manager, a Strength & Conditioning coach, Sports Psychologist, Physiotherapy, Nutrition advice and Performance Analysis. 2017’s performance targets include entry for England men’s and women’s teams into the EU Nations tournament to be held in Poland, 19-21st May for the men, and in the Czech Republic between July 14-16th for the women and, with the support of the British Universities & Colleges Sports (BUCS), an application has been made for GB men’s and women’s teams to enter the World Student Games in Chinese Taipei to be held August 19-31st. The WSG places are not yet confirmed but there is optimism that entries will be accepted. 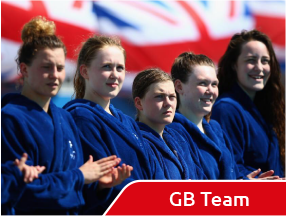 The management group’s vision is also clear that our senior athletes should be back in European competition as GB in 2019. The route map to this goal starts with the senior England training squad members. All the squad members present listening to Phil were left in no doubt that achieving the objectives would require significant personal dedication and sacrifice, as well as financial commitment. 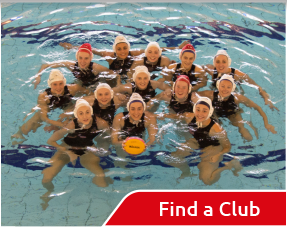 Expectations for squad members include a requirement to attend all training weekends, a minimum of 12 hours training per week from each athlete based on an Individual Development Plan, the use of an online athlete management system to allow coaches to monitor compliance and development, and critically a change in culture; placing polo first. It was an inspiring start to the new senior program and deserves the wholehearted support of the polo community, good luck guys!